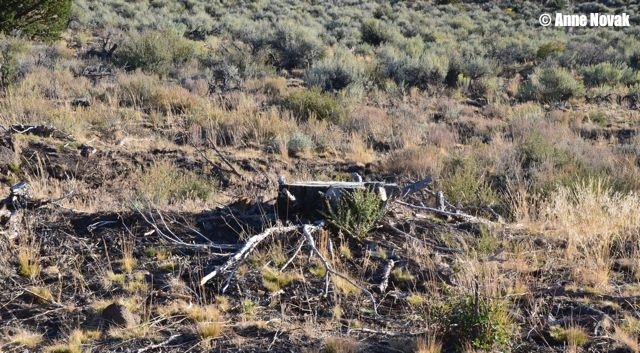 The Bureau of Land Management (BLM) Carson City District, Sierra Front Field Office is requesting public comments under Section 106 of the National Historic Preservation Act (NHPA) for the proposed Pine Nut Land Health Project (Project) in Douglas, Lyon and Carson City Counties, Nevada. The draft Programmatic Agreement (PA) is available for review, and the public is invited to provide written comments through March 5, 2014. The Project involves vegetation treatments that would be implemented over a 10 to 15 year period on public lands in the Pine Nut Mountains. When a project is phased over multiple years, a PA is often used to outline the steps BLM will take to comply with NHPA, including identification of historic properties and avoiding or resolving adverse effects that could be caused by the project. Information including the draft PA, maps, and descriptions of treatment areas and methodsare available on the Project website at: http://www.blm.gov/nv/st/en/fo/carson_city_field/blm_information/nepa.html. For more information, contact: Rachel Crews, Archaeologist, 5665 Morgan Mill Rd, Carson City, Nevada 89701 or email: rcrews@blm.gov, 775-885-6152. Comments can also be faxed to: 775-885-6147, Attn: Rachel Crews.